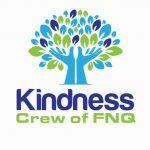 Kindness Starts With One – Who’s Your One? 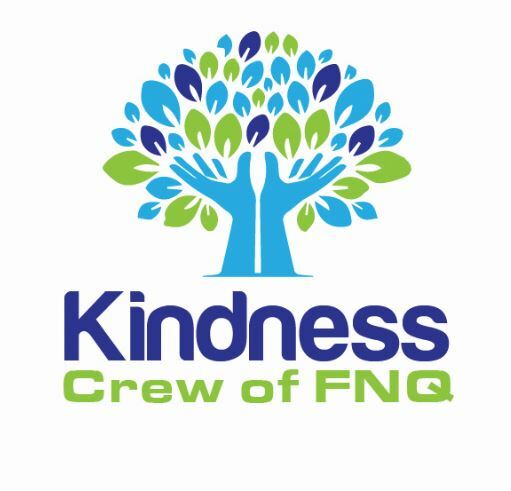 During RAK Week, the Kindness Crew of FNQ are on patrol and ready to share kindness towards all! We can’t exactly say when, where, how, what or who…because that just wouldn’t be ‘random’ , but let’s just say, there will be plenty of encouraging words, smiles and random acts of kindness happening inside the Pier! Share the love and be kind to one another. Thank you for your kind gesture. 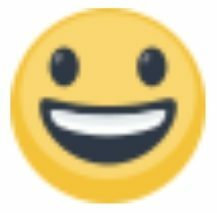 Happy RAK Week!